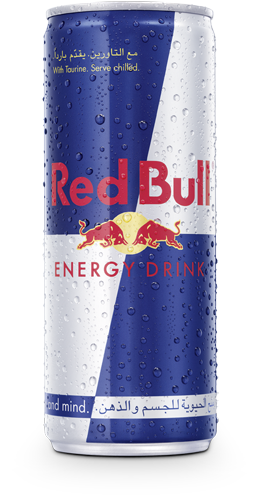 Red Bull Energy Drink does not contain any doping substances nor is it banned for use by professional sports people. In January 2004, the World Anti-Doping Agency (WADA) removed caffeine from the list of doping substances. The International Olympics Committee (IOC) agreed to this decision. Learn more about drinking Red Bull during sports.